Update 27 July 2017: As of today, available at all Giant (RM27.99) & Tesco (RM31.40) supermarkets in Malaysia. Here’s your chance to get your hands on our limited edition Despicable Me 3 Minions! 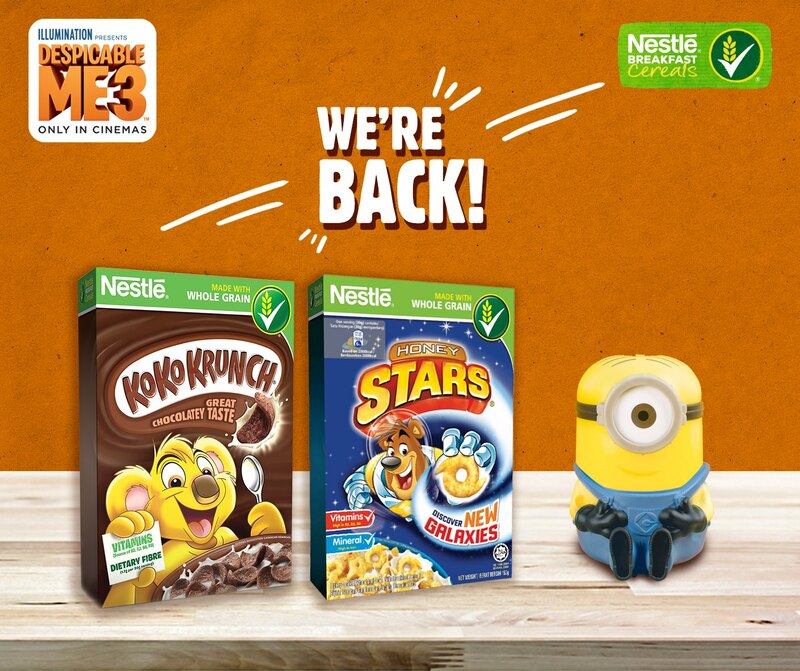 Purchase Nestlé Breakfast Cereals promotion pack of participating products* to redeem a Minion! First-come-first-serve basis, while stocks last! 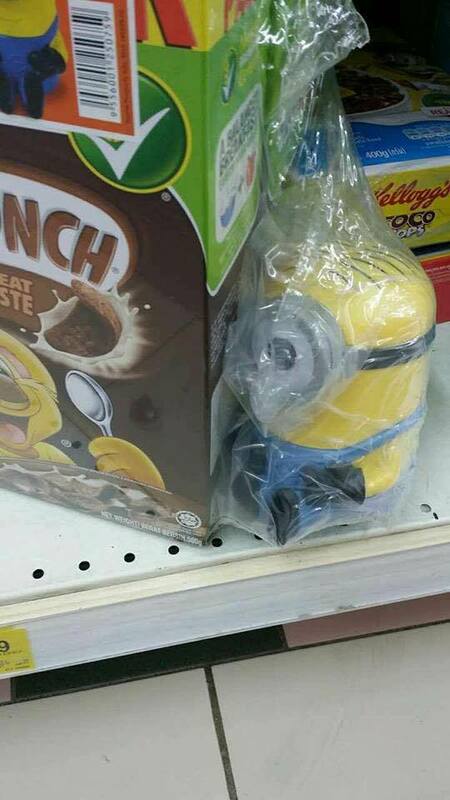 Currently available only at selected Giant & Cold Storage stores in Malaysia. 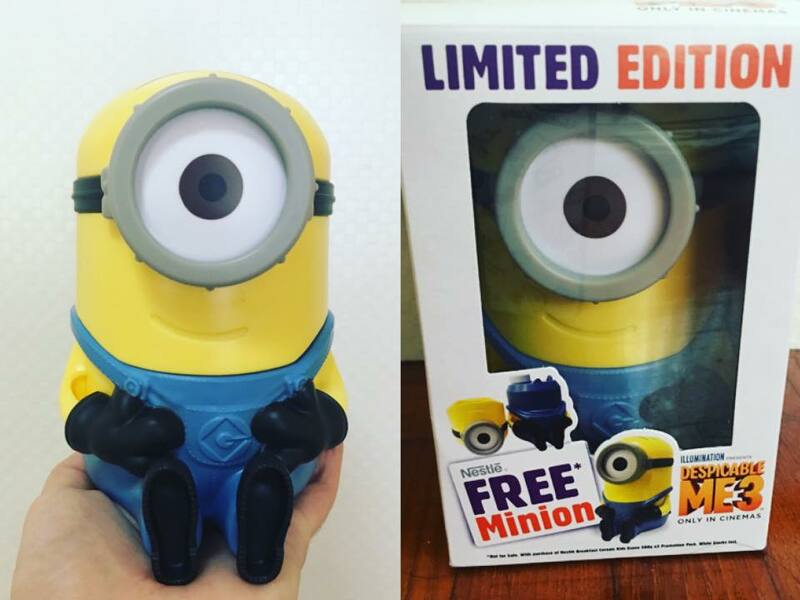 Please enquire at the redemption counter on the availability first before you purchase. Very limited stocks for the time being. This promotion will be launched officially by Nestle Malaysia in key retail outlets (Giant, Tesco, Aeon, Aeon Big, Econsave, Mydin, Billion etc) in August 2017. Please like Durian Runtuh Facebook page and follow Harga Runtuh Twitter to be the first to get informed on the launch date and availability. 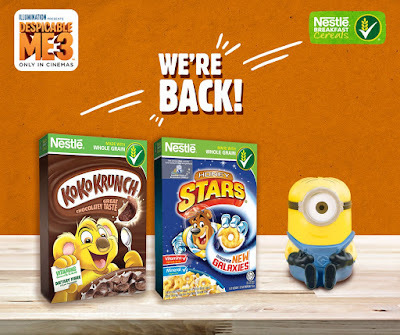 *Participating products comprise of: NESTLÉ KOKO KRUNCH (80g/170g/330g/500g), NESTLÉ HONEY STARS (80g/150g/300g/500g), NESTLÉ MILO Cereals (80g/170g/330g/500g), NESTLÉ COOKIE CRISP (330g), NESTLÉ KOKO KRUNCH DUO (330g), NESTLÉ KOKO KRUNCH Multipack (6x25g), NESTLÉ School Pack (140g), NESTLÉ FITNESSE Cereals (Assorted flavours, 330g-400g), NESTLÉ CHEERIOS Oat Crisp (190g/400g), NESTLÉ CHEERIOS Multigrain (300g), NESTLÉ Cornflakes (275g/325g/500g), NESTLÉ Honey Gold (370g), and all related promotion packs, subject to in-store availability. 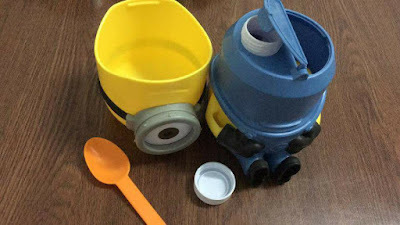 Note: there will not be a spoon included but you can pair it with any spoon to enjoy!